After morning pickup at your hotel in Blenheim or Picton, get comfortable in your deluxe van as you set out to discover the great wines of the Marlborough region, located at the top of New Zealand's South Island. Learn about the region's wines and enjoy private, structured and winemaker-hosted tastings of varietals like sauvignon blanc, pinot noir, pinot gris, riesling, methode sparkling wine and more. Purchase lunch at a winery restaurant with views overlooking the vineyards. 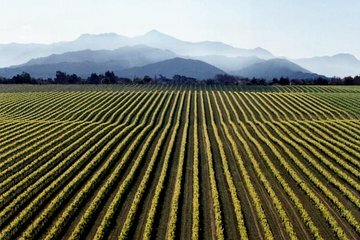 You can visit the vineyards and meet some of the region's winemakers as well. This small-group tour has a maximum of eight people, which ensures a more intimate experience.